Mold in water bottle? Here's how to solve it. If you're anything like me once you've finished a bike ride, the bike goes straight back in the garage, and that's the end of that. I know I should spend time hosing the bike down if it's muddy and giving it a bit of TLC but I'm far too lazy for that and generally... I can't be bothered! Laziness is fine until I notice things wear out quickly, and my water bottle is moldy the next time I come to use it! In this article I'll, tell you exactly what mold is, what happens if you drink some, and how to sort the problem without throwing the bottle away! 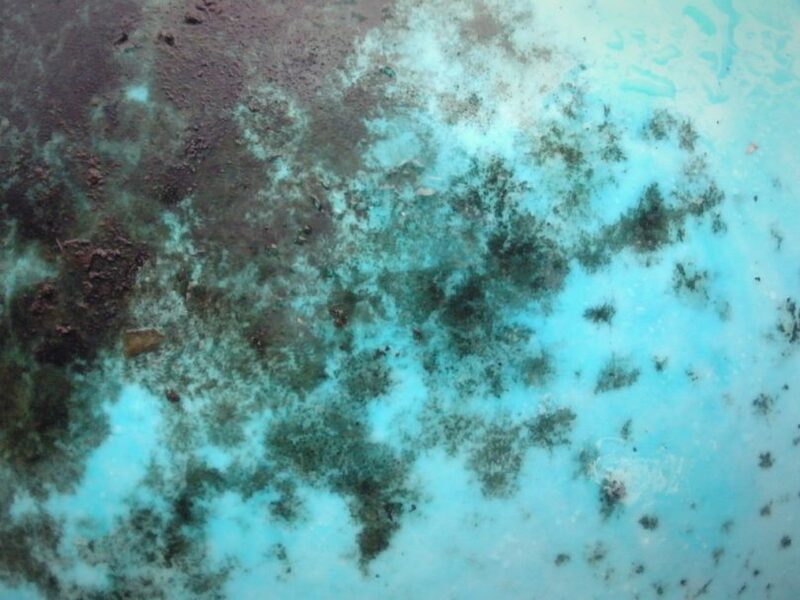 So What Is Mold Exactly? Mold is all around us. It’ a fungus, a special class of microscopic living organisms that are neither plant nor animal, or even bacteria. 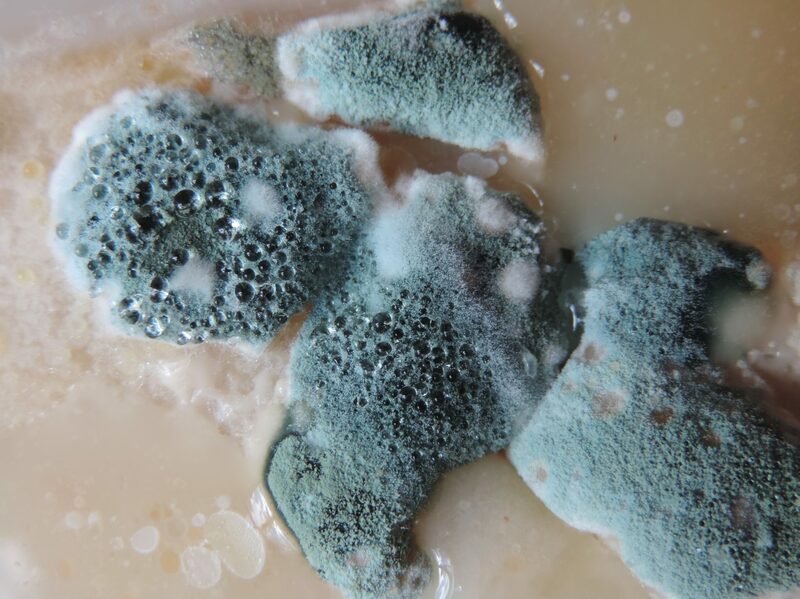 Many types of mold are not only edible but delicious. Truffles, anyone? There are over 100,000 unique types of mold to choose. Some taste nice, some not so much. Luckily the vast majority are harmless. (like cheeses and the type used to grow penicillin). There are a few types (less than 100) that are toxic. The issue with mold found in your water bottle is that you don’t know what type it is. Mold tends to grow in dark, damp environments. Its's microscopic, but if you get enough spores in one place, they start to become visible to humans. The trouble is that by the time your eye can see a thin black film by the bottle, there are already many spores. What Happens If You Drink Something With Mold In It? What happens if you've drunk a whole load of water from the bottle before you realize it has mold growing inside? Aside from drinking a whole load of bleach, I was at a lost with what to do. “It's not very serious to swallow a few sips of a moldy drink as our stomach acid is strong enough to kill most pathogens. You can expect to have an upset stomach, abdominal cramps, and perhaps diarrhea as well. Certain signs and symptoms warrant medical attention. If you're experiencing nausea/vomiting, unrelenting or worsening abdominal pain/cramps, tenderness of the abdomen to palpation, fever, chills, bloody diarrhea, or inability to eat. Contact your local emergency room as it could be a sign of a serious medical condition." So whats the bottom line? After sitting back and waiting to die I was absolutely fine, but I made sure to look at ways for it to not happen again! I don't do any of these! I just chuck my water bottle in the dishwasher after every ride, and it works like a treat! Incredibly lazy I know, but it solves the problem and doesn't do the bottles any harm! Can You Get A ﻿Mold﻿ Free Water Bottle? Mold in water bottle still occurring? If you've no access to a dishwasher and don't want to clean your bottle out every time you use it. You might be asking if there's another way. Well, you can't get a completely mold free water bottle I'm afraid. The best thing you can do is use stainless steel [SS] as they're much less likely to get mold in them than a plastic one. I've listed some of the best SS water bottles below should you want one. You'll also need to make sure you have the right water bottle cage. Otherwise, it'll rattle as you cycle along. The Best Bike Water Bottle: Which One Should You Get? How Much Energy Does Cycling Burns Per Mile?